Early detection is key to developing an effective treatment plan in childhood vision problems. Unfortunately, nearly 1 in 4 children suffer from an undiagnosed vision issue that impacts their learning – even children with 20/20 vision need comprehensive eye exams. 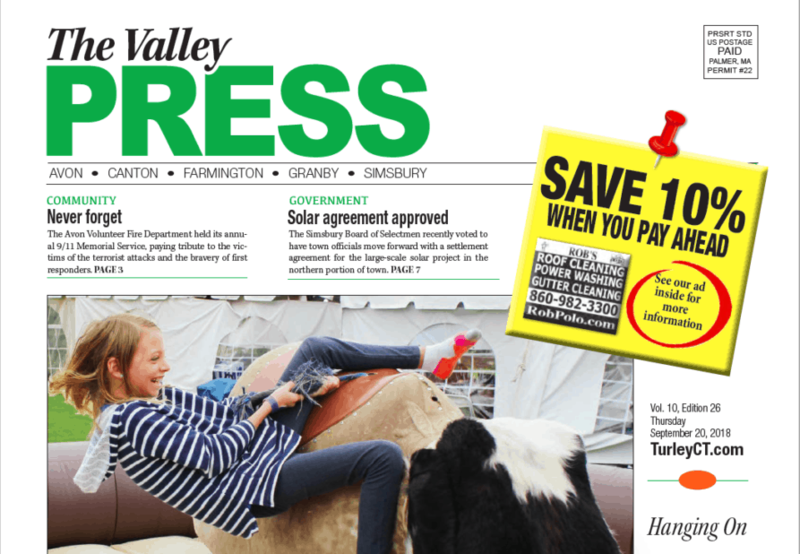 Read more from Dr Zervas in the Valley Press here. The Top Tips You Need to Know This Summer Family Eye Care is featured in Farmington Patch as Dr. Zervas discusses the importance of comprehensive eye exams for children going back to school. Read more in the Farmington Patch here.